Better Credibility & Better Quality to Change the Future! Shanghai Beyond Machinery Co., Ltd, established in the year of 2005, is a manufacture specialized technology-oriented machinery. BEYOND is able to provide the turn-key projects, including the design, manufacture, installation and commissioning for the production lines of liquid food such as dairy, drink, ice cream, fruit and vegetable, bio-engineering, chemical and pharmaceutical. Cooperated with several domestic and abroad Light Industrial or scientific research institutions, we absorb their advanced technology and then take base to develop new even better process techniques, we are now specializing in all kind of sanitary stainless steel tanks, heater, cooler, sterilizer, concentrator, pump and other pipe and fittings. Through the years of the common efforts of our staff, we have obtained high share in the market of machinery industry, and have developed ourselves into a medium-sized enterprise of certain popularity in the industry. 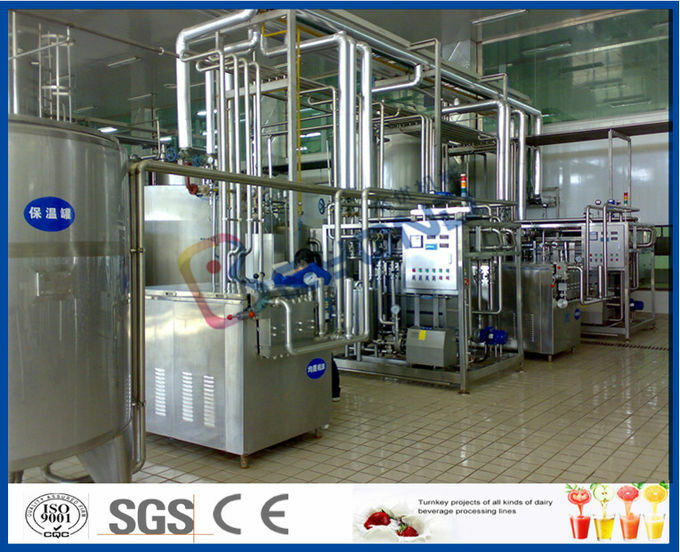 Combining scientific research, technical development, production, marketing and after-sale service, we keep ourselves acting strictly in accordance with the quality assurance system of ISO 9001, to ensure us to provide the good quality equipments that are in accordance with the relative standards of Juice, Dairy, Pharmacy, bio-chemical, such as HACCP, QS and GMP etc. Thank you very much for the trust of all our customers and we expect to build up good business cooperation friendship with more and more clients, and warmly welcome to your visiting to our factory! 1. 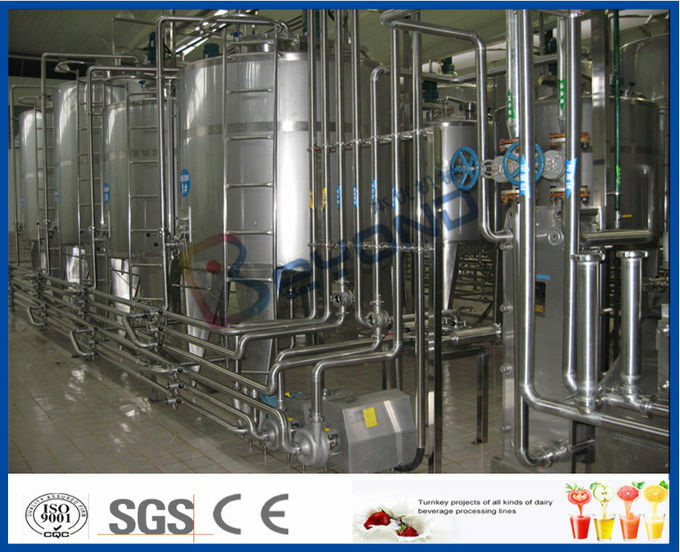 Product Variety: 2000L/H dairy production line. 4. 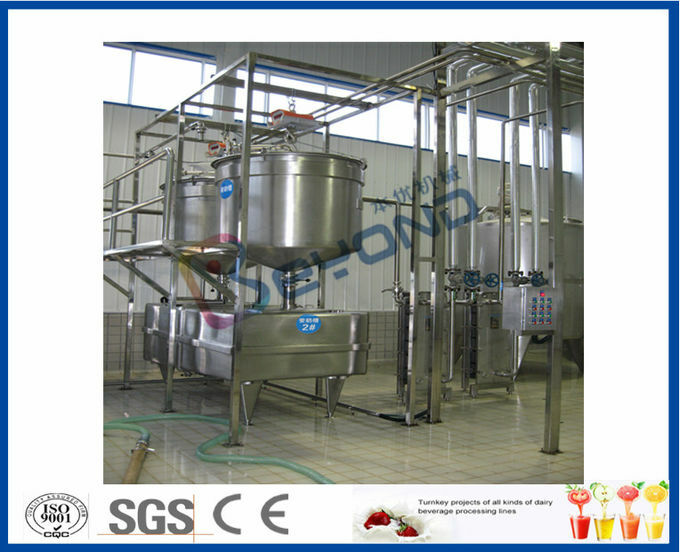 End products:Pasteurized milk, yoghurt. 120 days after receive TT deposit or formal 100% L/C, upon approval on technical drawings and specifications by client. 1. within 12 months since the installation and commissioning of equipment are finished, If the defects of equipment and spare parts result from the seller, the seller will supply spare parts and maintenance by free of charge. If the defects result from the buyer’s improper use of equipment, seller will charge the cost of maintenance and spare parts. 2. After 12 months since the installation finished, if the equipment and spare parts are defected, the seller will charge the cost of maintenance and spare parts. 3. If Buyer request Seller and engineer to Buyer's factory, buyer should supply seller’s workers the round trip air tickets and subsidary for each worker per day. And the local traffic, accommodation and lodging fees should also be available. 1. 50-60 days for installation and commissioning. 2. 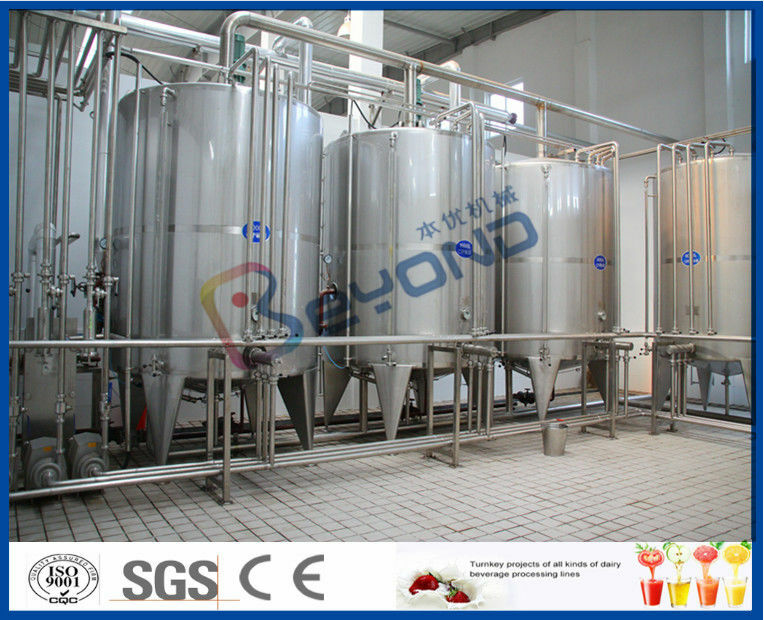 BEYOND CO., provide installation, commissioning of all equipment supplied by BEYOND CO., as stated in the quotations. 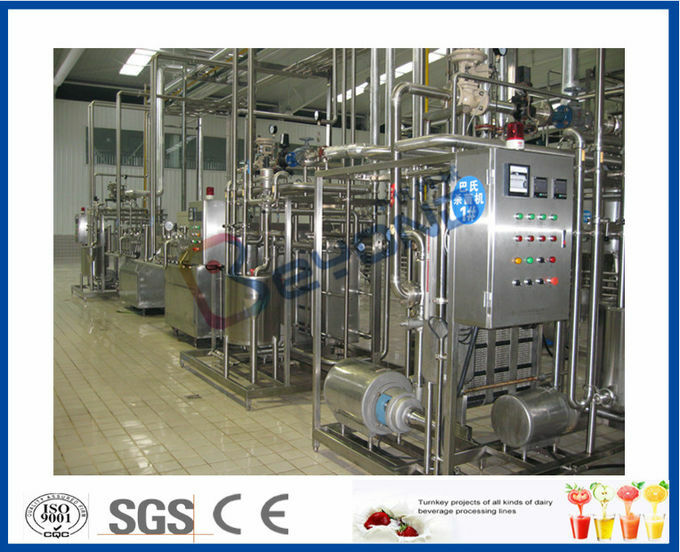 China Good Quality Dairy Processing Plant Supplier. Copyright © 2016 - 2019 drinkprocessing.com. All Rights Reserved.